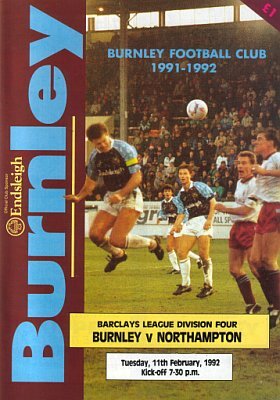 Burnley came back from the dead to take a point in the morning kick off at Glanford Park against Scunthorpe United in 1992, and held a three point lead at the top of the table. 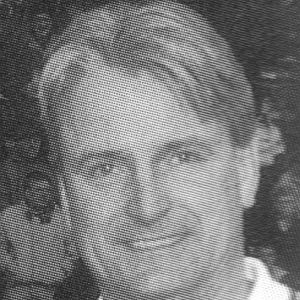 John Francis won star billing for the Clarets, but it was an overall superb team performance that saw off an in form Northampton Town at Turf Moor to enhance our chances of promotion from the Fourth Division even further. 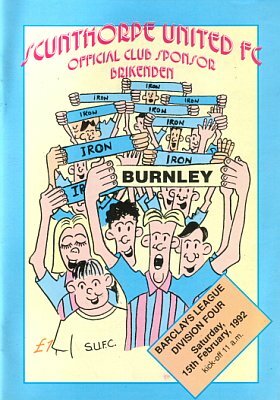 Burnley Football Club director Clive Holt wasn't a happy man in 1992 with the decision to force the Clarets to play an important Fourth Division game at Scunthorpe on a Saturday morning. 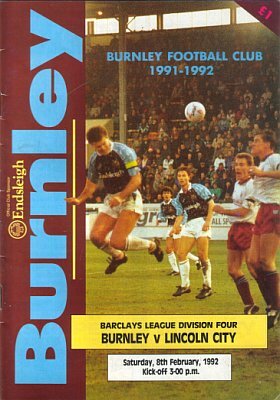 Burnley extended their lead to five points at the top of the Fourth Division in 1992 when Mike Conroy scored the only goal of the game to see off Lincoln City at Turf Moor. At the third time of asking we got our Autoglass Trophy tie against Scarborough played in 1992 and won through to the next round with a 3-1 win at Turf Moor to take us one step closer to Wembley. Burnley increased their lead at the top of the Fourth Division to two points over Mansfield Town after coming from two behind to draw 2-2 against Walsall on what was our second visit to the new Bescot Stadium. Burnley might well have gone out of the FA Cup but there was still a lot to play for. We were still in the Autoglass and more importantly we were still top of Division Four and six points clear of the play offs. 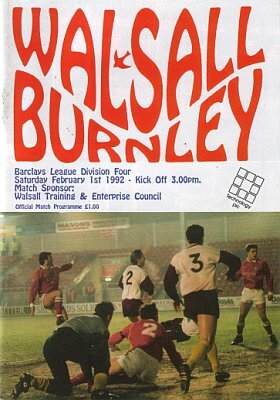 In 1992 Burnley went out of the FA Cup, losing 2-0 in a 3rd round replay at the Baseball Ground against Derby County, but a mere reference to the result can never tell the full story of one of the most remarkable days in the history of our club. • Fans want Franks Out!